APA. 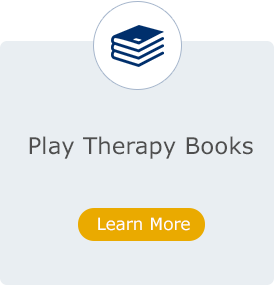 The Association for Play Therapy (APT) is approved by the American Psychological Association (APA) to sponsor continuing education for psychologists. APT maintains responsibility for this program and its content. NBCC. 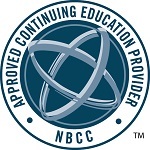 The Association for Play Therapy (APT) has been approved by NBCC as an Approved Continuing Education Provider, ACEP No. 5636. Programs that do not qualify for NBCC credit are clearly identified. APT is solely responsible for all aspects of the programs. APT. 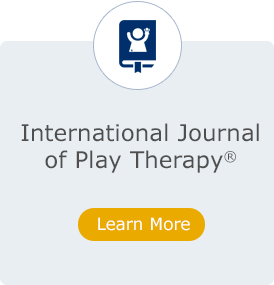 The Association for Play Therapy (APT) offers continuing education specific to play therapy. APT Approved Provider 95-100 maintains responsibility for the program. The programs and tests displayed in the E-Learning Center are the sole and exclusive property of APT. Authors hereby assign to APT all of his/her rights and interests in and to tests used in the E-Learning Center, it being acknowledged and agreed by the authors that all such tests are works make for hire. Programs and tests may be accessed and used solely for the purposes and in the manners described herein. Authors, users and any other third party must not at any time (a) use the programs or tests in any other manner, (b) republish or redistribute the programs or tests, (c) publicly display the programs or tests, or (d) edit, modify or create derivative works from the program or tests. 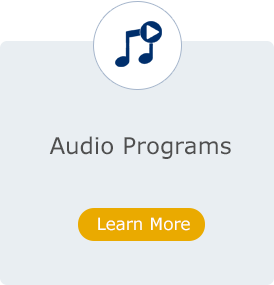 In addition, the Continuing Education programs available on the E-Learning Center are offered to mental health professionals or full-time graduate students in a mental health field. APT has the right to refuse or cancel ineligible CE purchases at any time and shall not be held accountable for any outside fees associated with this cancellation. APT Grievance and Refund Policy. Effective January 1, 2020, hours earned toward the supervised play therapy experience and supervision requirements for the RPT and RPT-S applications must be under the supervision of an RPT-S only. Any supervised play therapy experience and supervision hours accrued prior to January 1, 2020 will be accepted provided they fall under the current guidelines. Please refer to the Guide for further instruction. If you were conferred the RPT or RPT-S credential prior to January 1, 2020, this change will NOT affect you. APT dedicated a special section of its magazine to the 2020 changes and it can be viewed here. Effective January 1, 2020, contact hours are defined as "in-person" instruction only. Live webinars, recorded webinars, book studies, etc. are defined as non-contact hours and are limited to 50 hours towards the APT credentialing application. If you were conferred the RPT or RPT-S credential prior to January 1, 2020, this change will NOT affect you. APT dedicated a special section of its magazine to the 2020 changes and it can be viewed here.